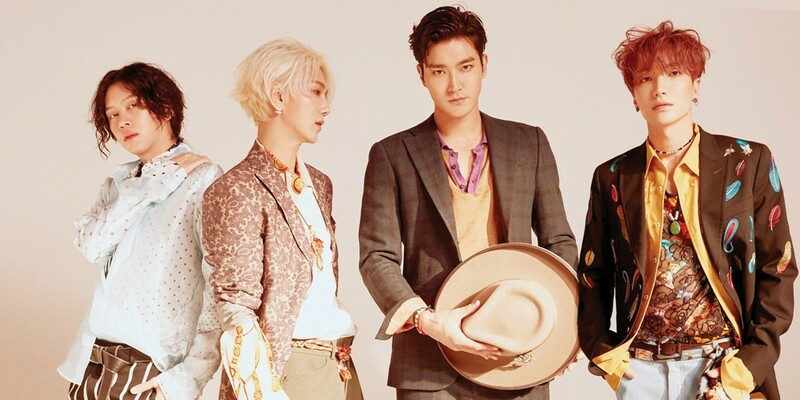 Super Junior's comeback title track "Lo Siento" will be the group's first-ever collaboration with a foreign artist! The title Latin pop genre title track from Super Junior's upcoming 8th repackage album 'Replay' is produced by American DJ duo Play N Skillz, originating from Dallas, Texas. Furthermore, "Lo Siento" will also feature the vocals of American singer/songwriter Leslie Grace, known for her specialty in Latin pop. Super Junior's 'Replay' will contain a total of 14 songs, including the 10 original songs from their 8th full album 'Play' as well as 4 brand new tracks. E.L.Fs will just have to wait until this coming April 12 at 6 PM KST to listen to the full album and watch the full MV!